I regret taking such good care of my skin. Reserve your spot to pick up product and/or purchase a giftcard. 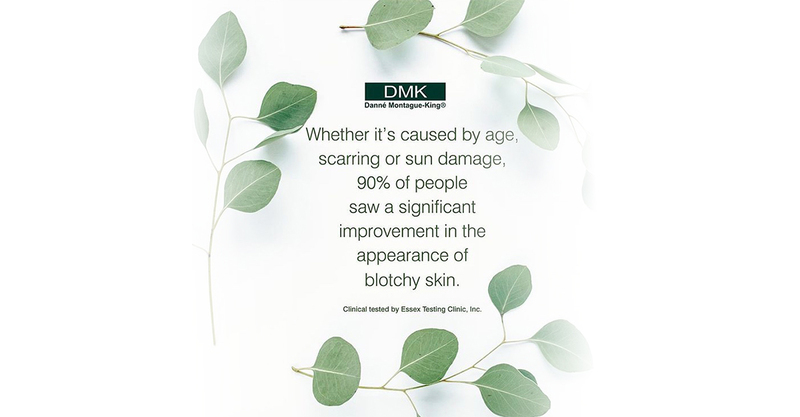 A unique, holistic experience where you get the natural skincare you deserve. 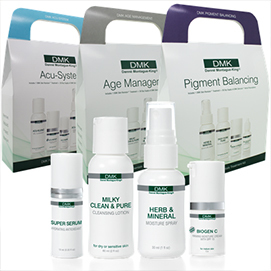 Does your skin, body and mind need a little TLC? 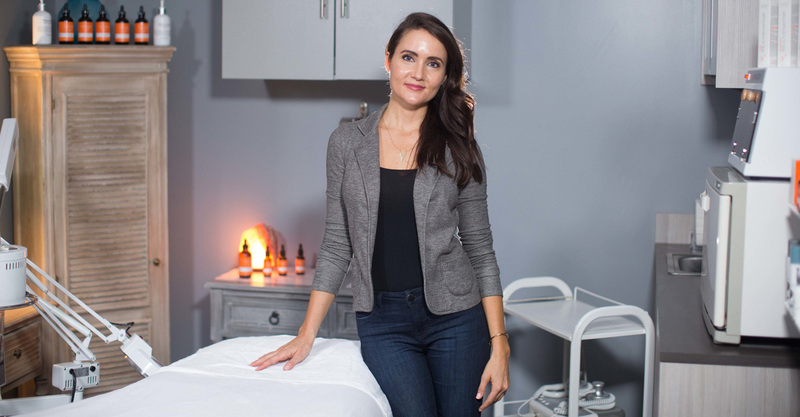 Well if so then we offer several skincare treatments that go beyond treating the skin by offering a quiet, relaxing environment for you to melt into while we work on your completely customized skincare service. Not sure which service is right for you? Feel free to ask us what we recommend. Find the right tone to accentuate your brow shape, complement your skin tone, and make your eyes pop. This is one of our most popular services. Why? Because the results are immediate! Take a picture of your eyebrows before and compare the beautiful results. 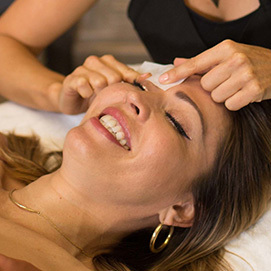 Eyebrow tinting is best paired with eyebrow waxing. 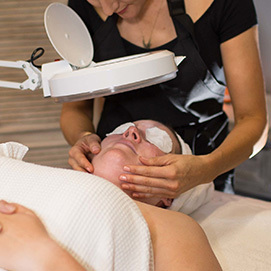 Nourish Esthetics offers everything you need, from eyebrow to full Brazilian wax and everything in between! 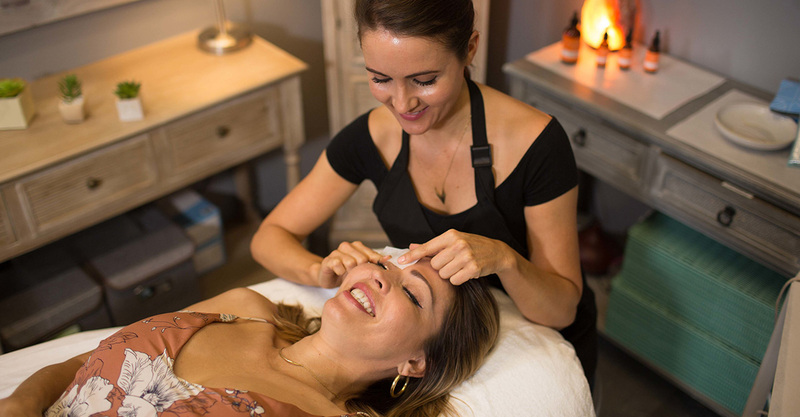 whether it’s beautifully shaped eyebrows you are looking for, peach fuzz on your face that’s driving you crazy or you’re ready to try that bikini wax that you’ve been thinking about. 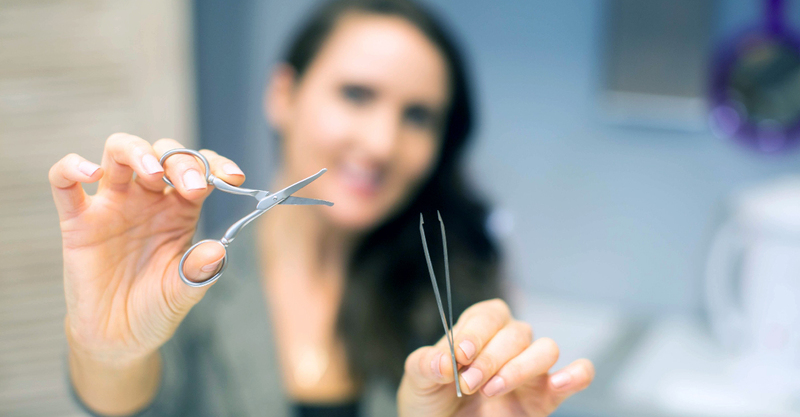 We are professionals at making your waxing experience very comfortable and thorough. We offer an array of waxing services. Each service is detailed and customized, leaving you feeling smooth and confident. 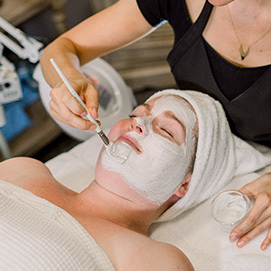 These services enhance your facial experience. Add on for extra relaxation and results. Text or Call With Any Questions or Concerns. I've been going to Haylan for my skin care needs for 5 years now. I get so many compliments on my brows and complexion and I owe them all the Haylan. She's very professional and always knows just he right products to help with any issues I'm having. Haylan is the absolute best! She has made such a huge difference in my skin. Her facials are the best. I am hooked! Haylan always does an amazing job. She recommends products and services without making you feel pressured. For me, this makes me more interested in the products and her services. Very friendly, very professional. Haylan knows what she is doing. She seems to really love doing her job and she is great at it. I have tried other estheticians and no one compares to Haylan. I like supporting her, too because she launched out on her own, away from Big Corpoarate entities so she only has to answer to the customer and herself. Let’s help her grow her business. You absolutely will not find better service or quality for your services! This is the place folks!!! She is amazing at what she does, eyebrows on point , the facial are incredible, she is awesome! Convenient online scheduling is provided via the below “Book Now” link. New clients will first need to register as a new user. You are invited to step into a unique holistic experience where you get the natural skincare you deserve in a serene private environment. @2019 Nourish Esthetics All Rights Reserved.